If you are planning a holiday party this year, the key to its success is planning. Who you are going to invite to the party, you don’t want people who have nothing in common and your party is boring. 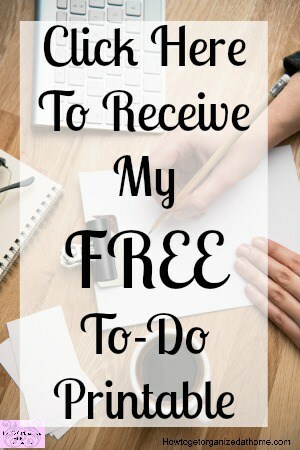 Knowing what your budget is to feed your guests and if you are asking for contributions. What you intend as an entertainment option, planning party games can be a fun way to spend time with friends or a way to entertain children. 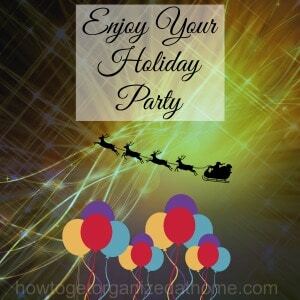 If you spend time organizing the details of the party then it is more than likely the party will run itself and you will be the host of a successful holiday party. The most important part of any party is setting the budget and the date that you want to hold the party, when you have sorted these basic details the rest will follow. It is important that you make decisions early on as to the type of party you are hosting. Is it an adults only party or are you inviting children? If you invite children the key to a successful party is to have things for them to do, if they get bored it can quickly turn a party into a nightmare. If it is an adults only party make sure that you specify that when you invite your friends and family. Connect with a few babysitting services in your area and put this information with the invitation; it can help to put your point across of not having children at the party. Invite a mix of people, this will lighten the load and it can have a positive effect on the mood of the party. When you are planning the food and what you are looking for from your party, you can quickly see the amount of food you will need. It is fine to ask people to bring food items, even a potluck dinner is great, it means that you are able to enjoy being with your friends without spending more than you can afford on food. When you invite your friends, be sure to ask if there are any dietary requirements, as this can make it difficult if you haven’t catered for a person with certain dietary requirements and there mightn’t be any food available they can eat. Alcohol or no alcohol that is the question; if you have a person ruin the party because they drank too much can have a negative impact on the holiday party, but some people do enjoy a drink when they socialise. For me I don’t drink and I don’t buy alcohol so it is something I tell people who if they want to drink they can but they would need to provide their own drink. Of course, I would provide a soft drink choice. It is important that you think of this for you and your family; ensure that you are comfortable and that you are all happy with the choice of clothing. There is nothing worse than making a child wear something they are not happy with, it can lead to causing friction while you are trying to have fun at your holiday party. The same with the shoes that you pick. Make sure they are comfortable, you might have a no shoe policy in your home and that is fine if you are hosting the party at your house, you can still ask your guests to remove their shoes. Therefore, if you are hosting a holiday party make sure that you’re prepared by planning and organizing the big event in advance. Hi Gail thanks for visiting:) I know what you mean with the floors! Tarissa thanks for visiting, there is nothing worse than having shoes that hurt! We have a couple parties we are attending, but we aren’t throwing any this year. At least that takes the majority of the pressure of! Still have to figure out what to wear, however…. Now THAT’S my challenge!